17″ Piezography K6 Monochrome SPLITMASTER printer. 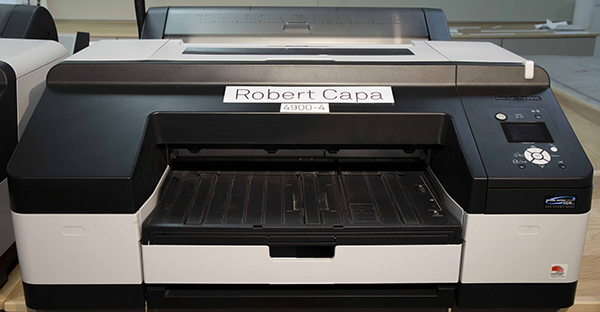 This printer is unique and is the first of its kind. It utilizes 6 shades of ink instead of just 3 and also has Light Cyan, Light Magenta, Yellow, and Orange ink for toning. This printer includes both Matte Black and Photo Black ink.